WBPSC Notification 2018.West Bengal Public Service Commission in, WBPSC has released a notification for the recruitment of Lecturer vacancies.Check the eligiblity and notification prior to apply for the positions. Bachelor’s degree or master’s degree in relevant discipline is the qualification for lecturer posts. Applicants should not have more than 37 years as on 01st January 2018. On basis of screening test or written test contenders will be selected. 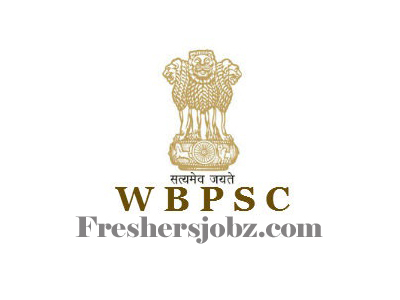 Mode of applying for WBPSC lecturer recruitment is through online mode. The online portal link will active from 24th July 2018 to 13th August 2018.
http://pscwbapplication.in/ is the link to apply directly.